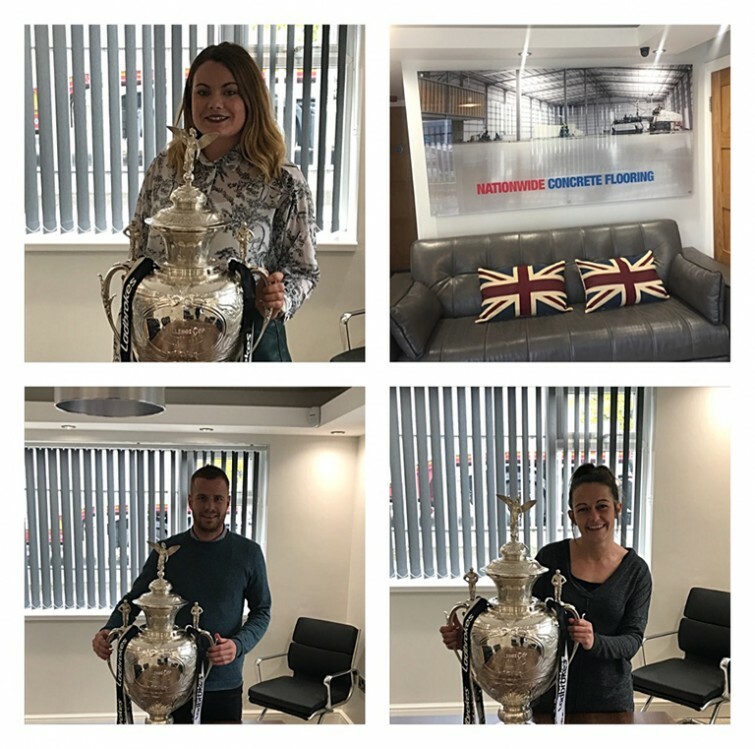 Nationwide concrete flooring recently had the prestigious challenge cup at their head office in Goole East Yorkshire where some of their team had the opportunity to get to hold this great and historic trophy. Nationwide Concrete Flooring are also proud to announce the sponsorship of Hull FC’s fetuli Talanoa for the 2018 season. We wish him and all the team the best of luck for the up coming season.